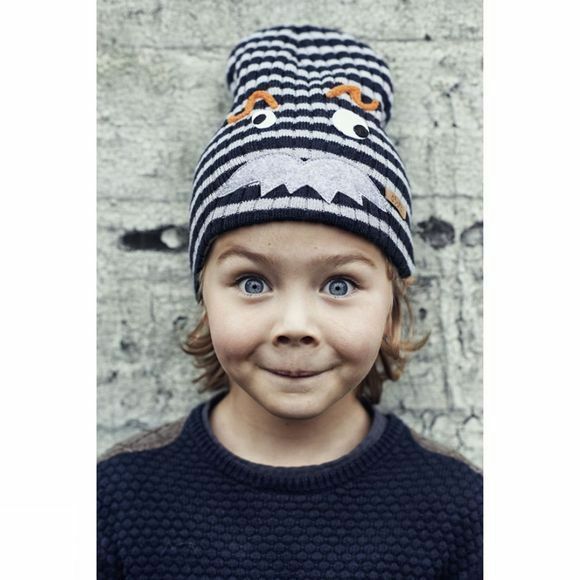 The Stanley beanie is a fine knitted beanie with horizantal stripes. 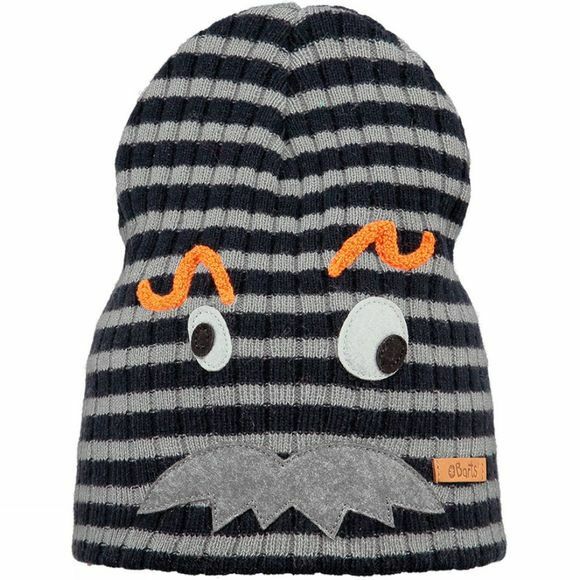 De beanie has a fun Mr. Moustache face and is finished with a small brand logo. The beanie can be worn in two different ways: sloppy or with a turn up.